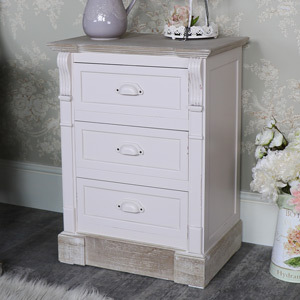 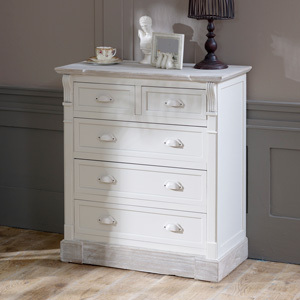 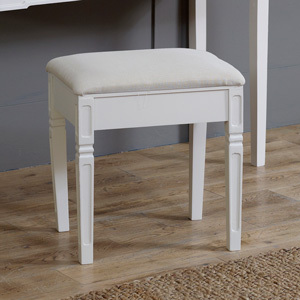 The Lyon Range is one of our most extensive furniture collections, with items in this range being designed for bedroom, kitchen, bathroom, living room, hallway and office use. 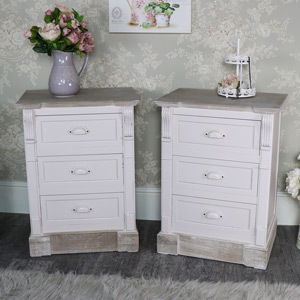 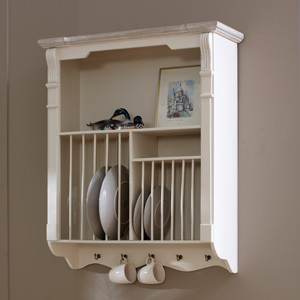 The Lyon Range is painted a delicious country cream colour, has a lightly distressed finish and vintage style metal cupped handles. 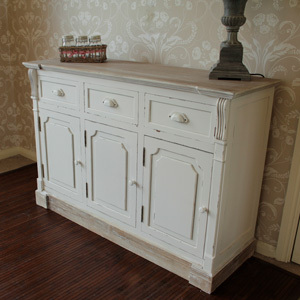 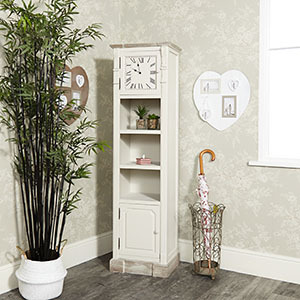 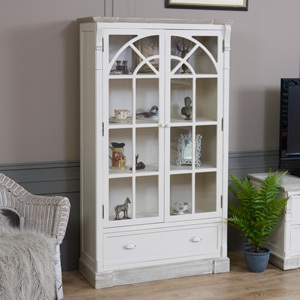 The Lyon Range has rustic, carved column limed wood column detailing to complete the farmhouse vibe. 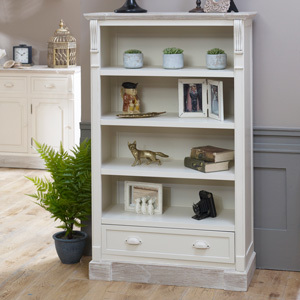 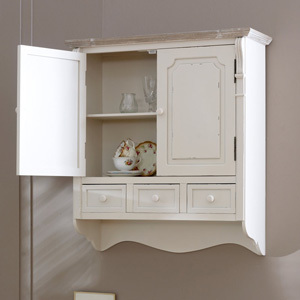 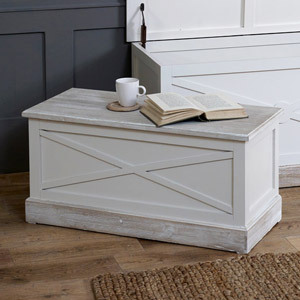 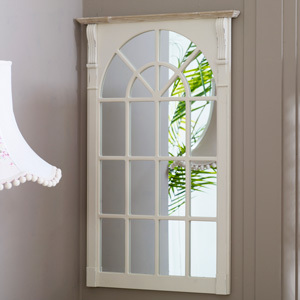 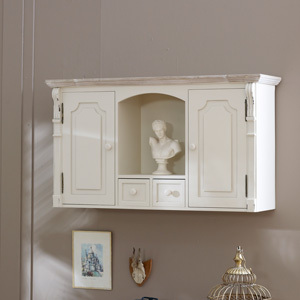 The Lyon Range can blend into a variety of interior décor themes and will look just as fabulous in a country inspired interior as it would a vintage or rustic one.